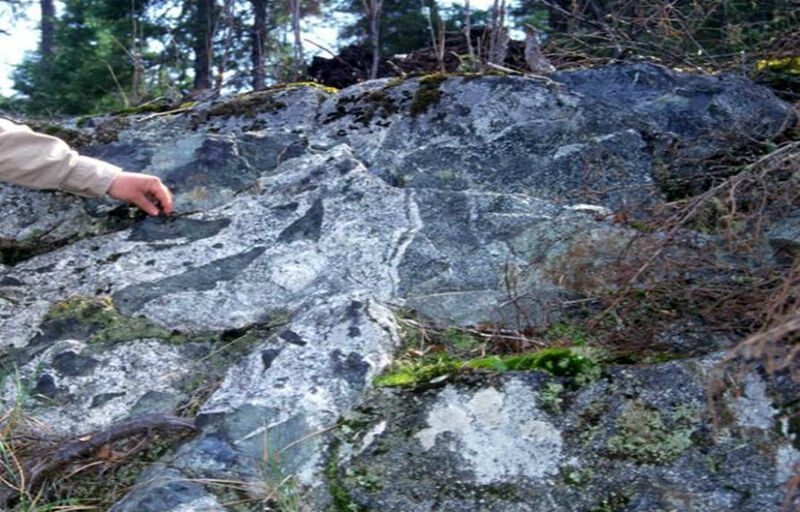 Empire Rock Minerals is focused on the exploration and development of lithium aquifer brines in Fox Creek Alberta; and the development and exploration of platinum, palladium, graphite, nickel, and gold in Thunder Bay and Northern Ontario, Canada. Empire Rock Minerals is concentrating its efforts on the BUCK LAKE PLATINUM PALLADIUM NICKEL PROJECT. Buck Lake is situated in an exceptionally prolific area, located approximately 25 km west of North American Palladium‘s Lac Des Iles Mine, and approximately 100 km northwest of Thunder Bay, Ontario, Canada. The success of the Lac Des Iles Mine establishes this historic area as a world class asset. 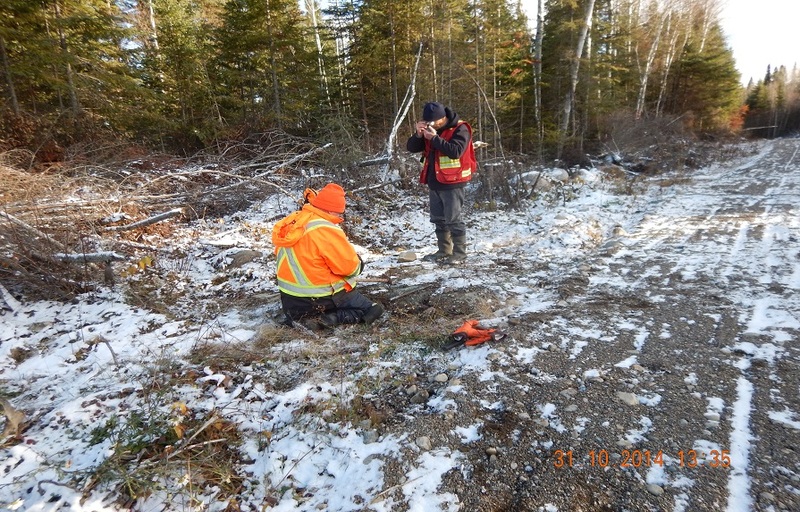 The Buck Lake Project is known for the occurrence of high grade platinum, palladium, and nickel mineralization, and Empire Rock Minerals considers this property to be highly prospective. Empire holds the right to acquire an 80% interest in the Graphite West Project, a highly prospective hydrothermal graphite exploration target. Key to this asset is location. Empire’s Graphite West Project is located immediately west and adjacent to Zenyatta Ventures’ Albany deposit, a highly prospective hydrothermal graphite deposit. Zenyatta’s Albany deposit is the only high purity hydrothermal graphite deposit being developed in the world. Empire Rock Minerals is also exploring a prospective gold project, the GWYN LAKE PROPERTY located in NW Ontario, in the Beardmore-Geraldton Gold Belt near Thunder Bay, Ontario to the east of the Buck Lake Property. The Beardmore–Geraldton Gold Belt has a successful and extensive mining history. This mineral-rich area is host to greenstone belt style gold mineralization, which are located within a banded iron formation. This abundant address is home to 19 former gold producers, which have produced over 4 million ounces in gold throughout Canadian history.